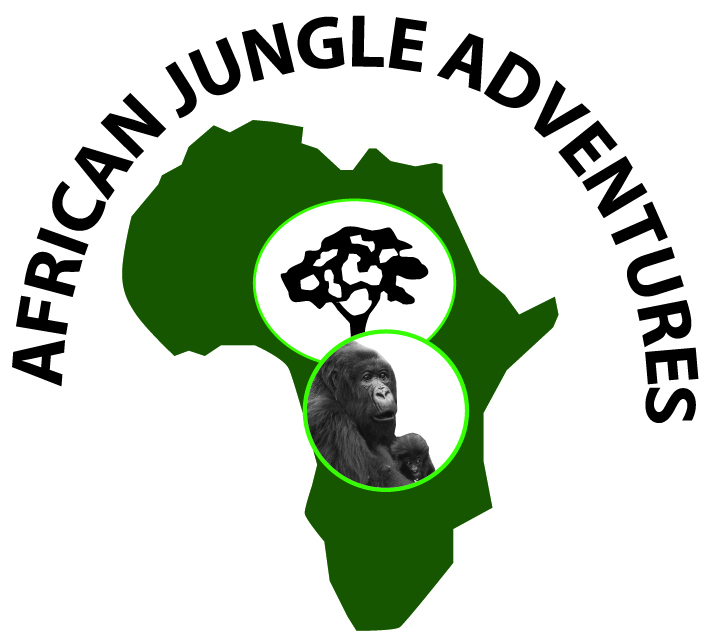 African Jungle Adventures is Uganda based tour company based in Kampala with sales office in Kigali and Nairobi. 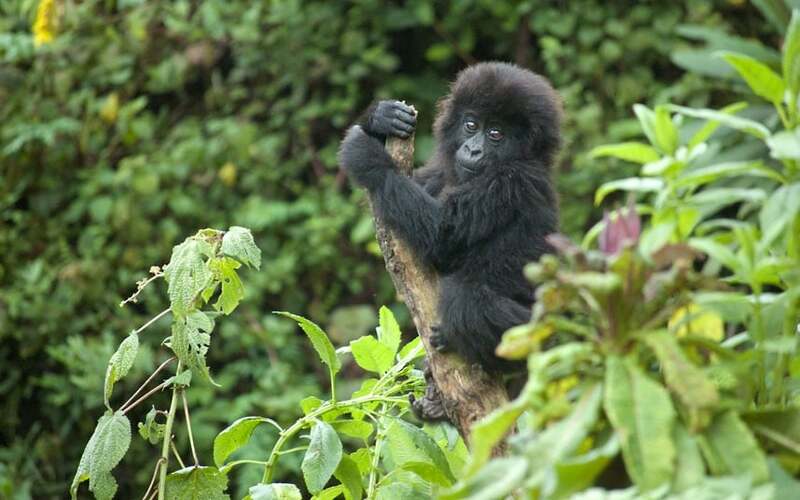 We offer a wide variety of safari packages such as gorilla tracking, gorilla habitation, chimps and other primates tracking, bird watching, mountain climbing, fantastic game viewing and cultural encounters among others. Other services we offer include 4×4 car hire, safari car rental, hotel booking and ticketing. 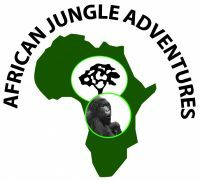 Check our website for professionally customized tours, and if non of then suits your interests, we can assist you tailor make a trip that best fits your budget and time. 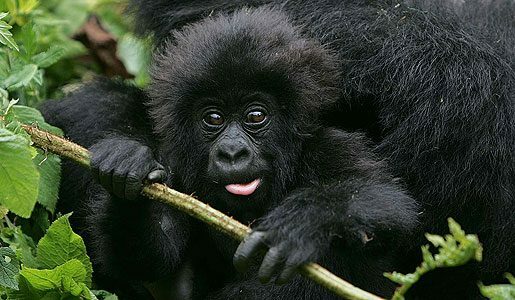 Our tour drivers / guides are so much experienced and knowledgeable about East African flora, fauna, avi-fauna and cultures. 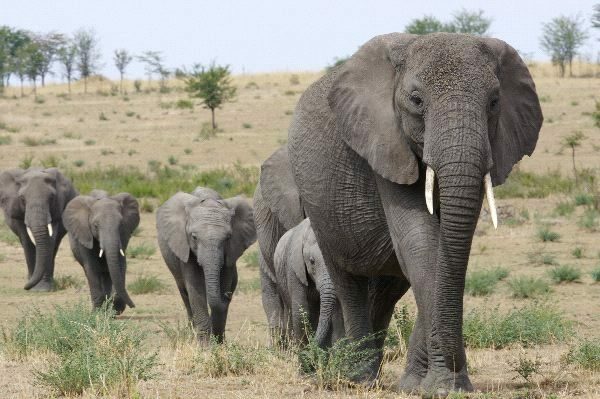 We have a big fleet of customized tourists vehicles with air conditioner and pop-up roof for excellent game viewing and photographing. These include Toyota Prados and Land cruiser hardtop.